Sea Shepherd Applauds the World Court for Protecting the Whales of the Southern Ocean Whale Sanctuary! 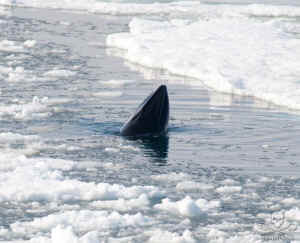 Prior to the verdict, there had been some speculation that the ICJ would not permit the hunting of endangered fin and humpback whales, but it would compromise and allow the hunting of minke whales. However, it has been Sea Shepherd’s contention all along that — no matter the species — no whales should be killed, especially in a sanctuary. Sanctuary means “a place of refuge or safety; a nature reserve” where animals are protected. To allow killing in an internationally designated sanctuary is to make a mockery of international agreements made by those countries who established the sanctuary in 1994. At that time, 23 countries supported the agreement and Japan was the only IWC member to oppose it.